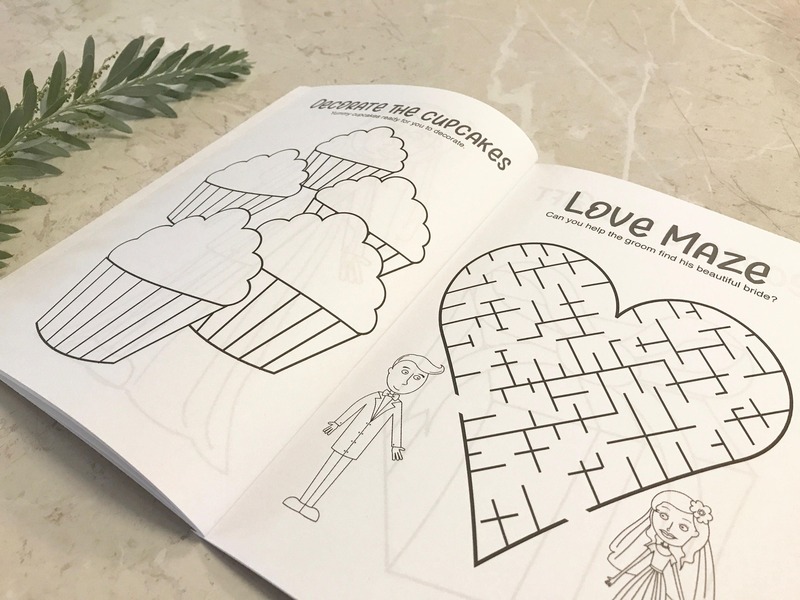 Kids Wedding Activity Books- Fully Printed -These great little activity books will be a hit at your wedding. 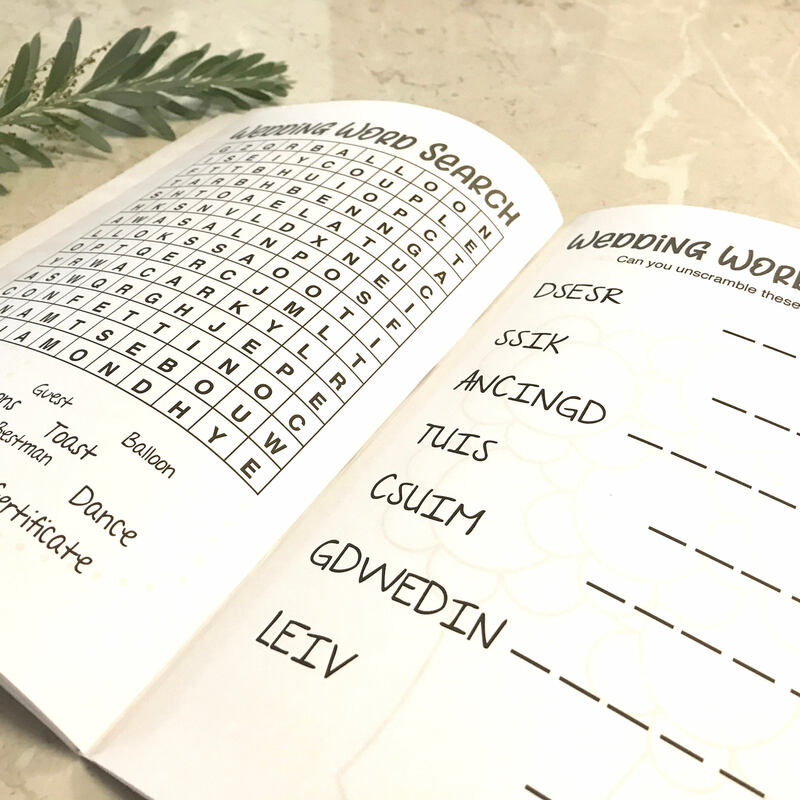 A classic wedding activity book with a Wedding Toolz touch. 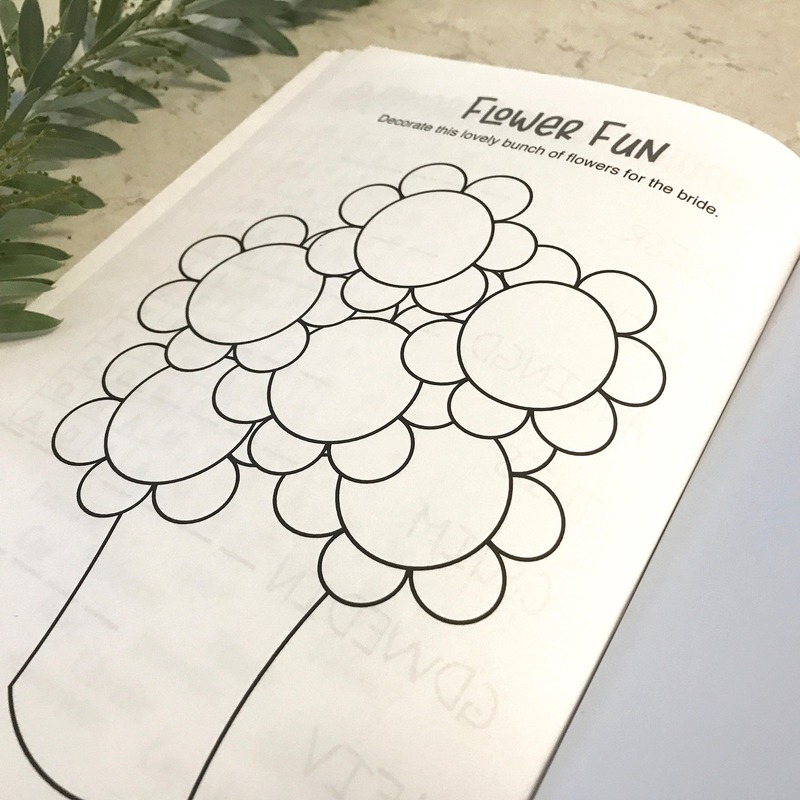 We have included heaps of pages full of activities, games and colour in pages. Defiantly not your standard activity book. 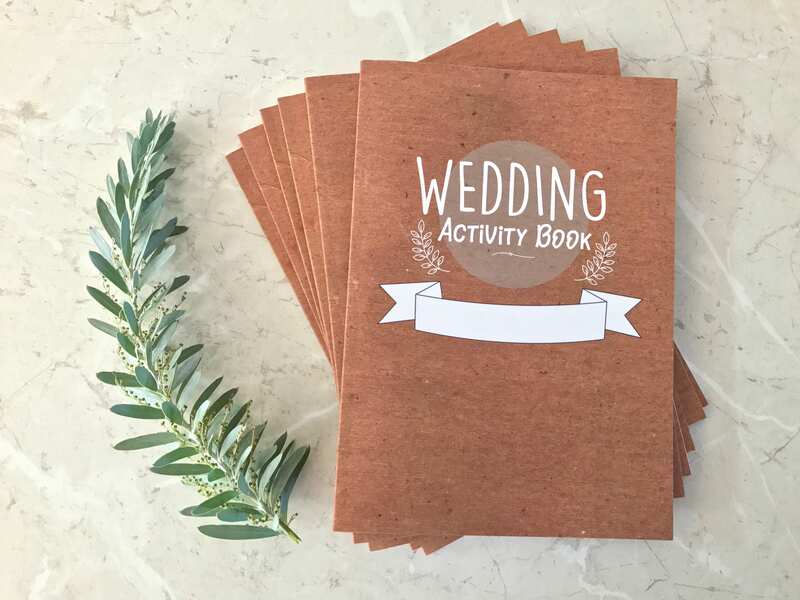 Keep your youngest guests entertained at your wedding with these great little activity books. 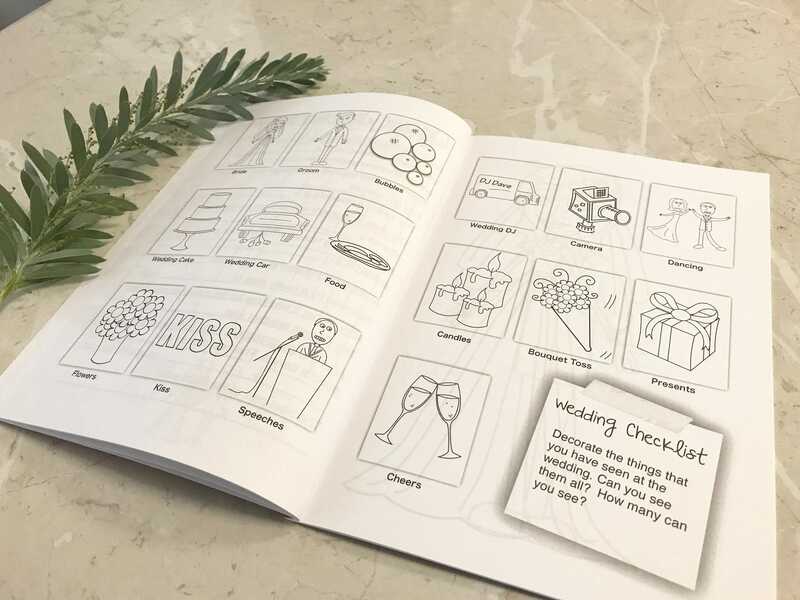 28 pages, full of wedding fun for the little ones. Please check Shipping/ Policy tab for shipping charges, conditions and other policy details. Very well put together books. So many cute pages for the kids to have fun with at the wedding! Love them! Very happy! Quick shipping...very professional product! Thanks!